UltraLife small spy camera in Junction box is another great adition to the UltraLife monitoring series. As you can see from the series, many of the cameras are for the indoor usage, we have had several requests for an outdoor small spy camera. This box is intended to look like an ordinary object on your house or in your backyard. 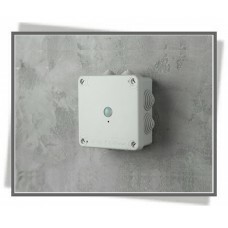 Thanks to the size of the box the small hidden camera is becoming virtually invisible. 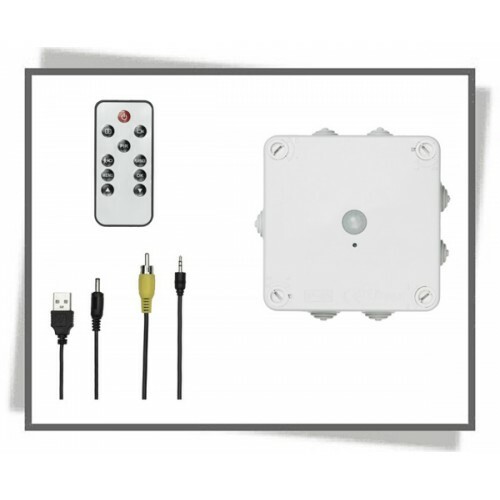 You will not need any cables or anything, you simply attach the box to the wall outside or inside and you use the remote to control it. 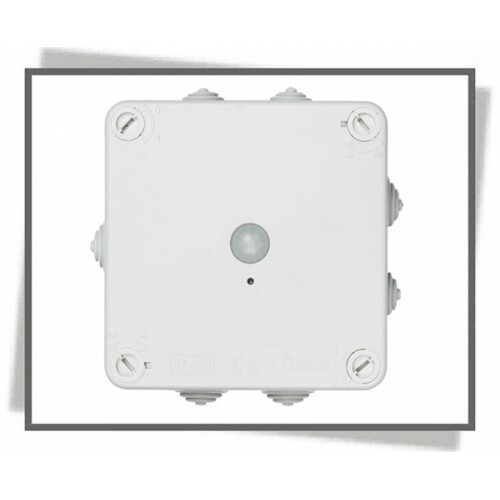 The Ultralife Junction box has the possibility of battery switching, that means that you order extra battery with a BEC charger.